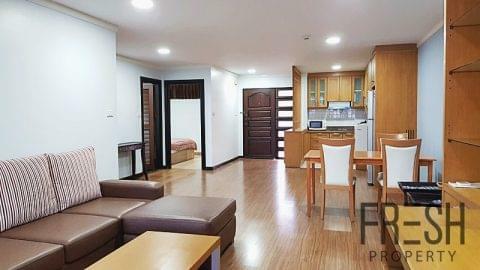 Amazing Condo offering a beautiful and sleek living space. 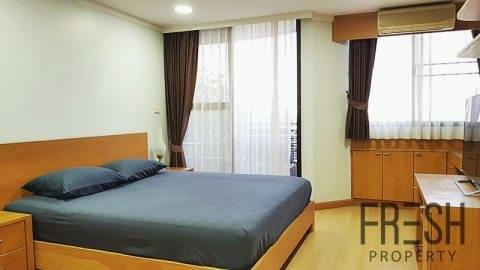 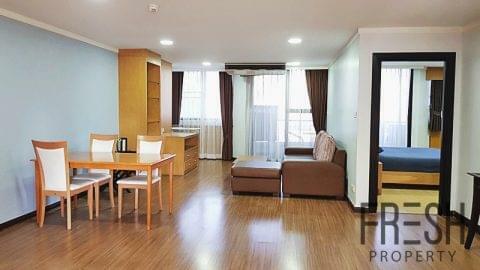 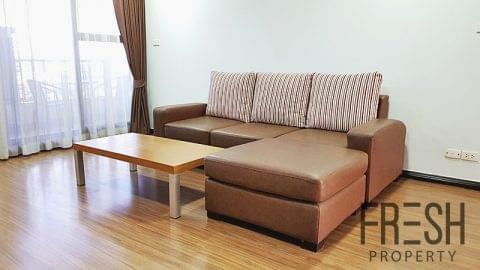 The Unit is conveniently located in the heart of Asoke. 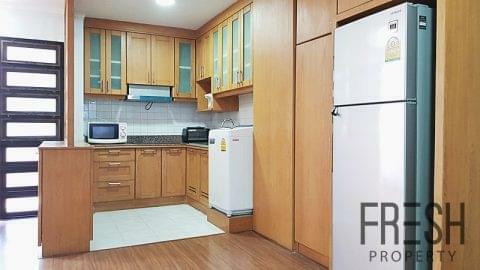 Supalai Place offers residents a range of facilities.